I received VEEV VitaFrute in exchange for my review, all opinions are my own. I'm an introvert that loves to party. I'm not talking about rave style. I prefer just hanging with my girlfriends. Over cocktails. Talking nonsense. Objectifying men. Pontificating. Laughing and letting the hair down. Cursing because there aren't any kids around. Going one past the two drink max. Preferably in real glasses with a long stem. The kind you don't let the kids go near. 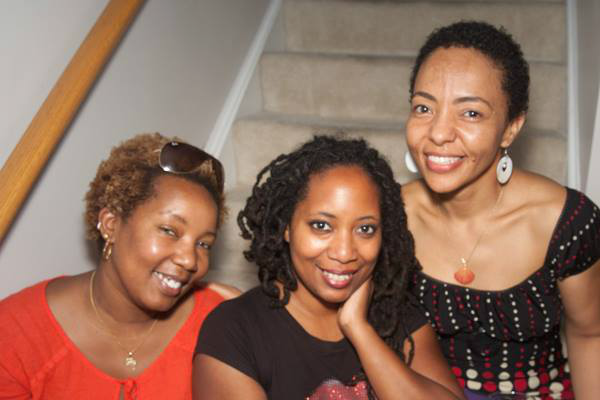 For the special occasion of sister friends gathering, it's nice to be able to pour & enjoy. I imagine myself a mixologists and love to whip up sweet and pretty cocktails for the ladies. Sometimes the experiment doesn't work. Sometimes my signature margarita fails. I don't always keep premium tequila, fresh lime and orange juice on hand so sometimes the quality suffers. Womp. Womp. 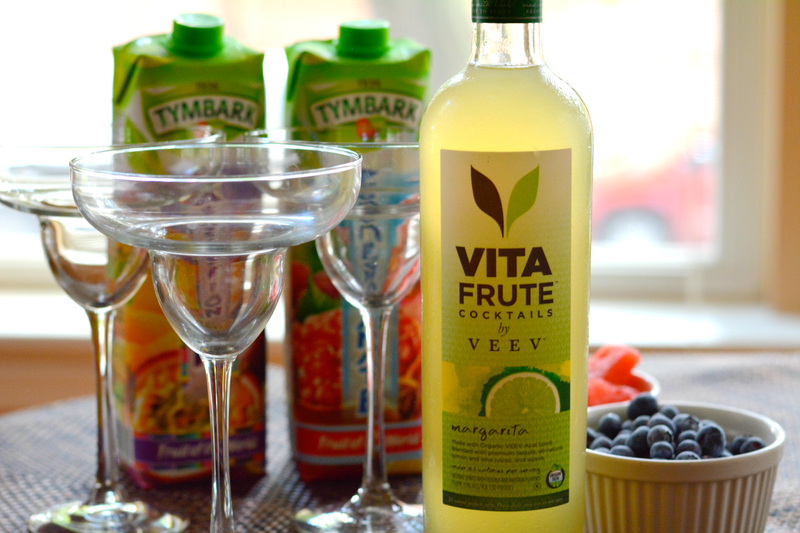 Thanks to VEEV VitaFrute, I have a great new way to enjoy a cocktail or two with the girls without spending the entire evening squeezing fruit. It can be easy breezy as all good super-casual-because-it's-summer-day-drinking-party should be. Have you tried VEEV VitaFrute? It's a delicious ready to drink cocktail available in 4 flavors: Margarita, Lemonade, Cosmopolitan, and the newest flavor Coconut Colada made with coconut water. It's available in several major grocery store chains such as Walmart, CVS, Meijers, Krogers, Walgreens and Chicago's own Mariano's. What makes VEEV VitaFrute special is that it's made with premium and all natural ingredients. It's certified organic and only 125 calories per serving. 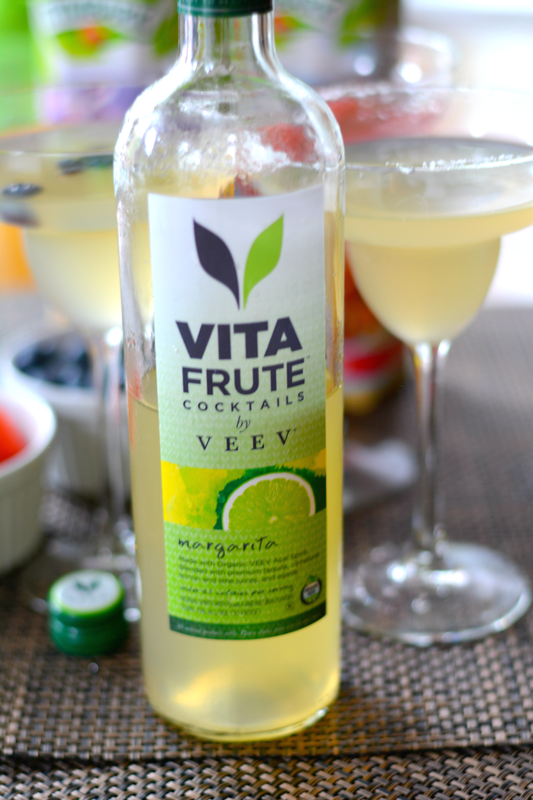 I received a bottle of the VitaFrute Margarita to check out and it is fantastic. I added a salt rim to my glass. Put some ice in my shaker and poured in the VitaFrute. A couple of shakes later..it's a party. 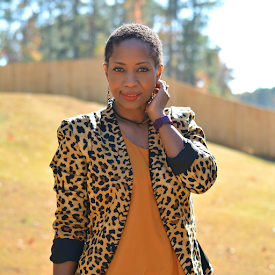 A party of one for a mom's night in and a successful experiment for a party with the girls! TIP: You can pour and enjoy right out of the bottle or make a DIY Cocktail Bar if you're partying with friends. Pull out your juice and mixers and cut up some fruit. Allow guests to choose how they mix it. Give it all a shake, stir, or muddle. Enjoy. Now through August 15th, share your party tips with VitaFrute on Pinterest. 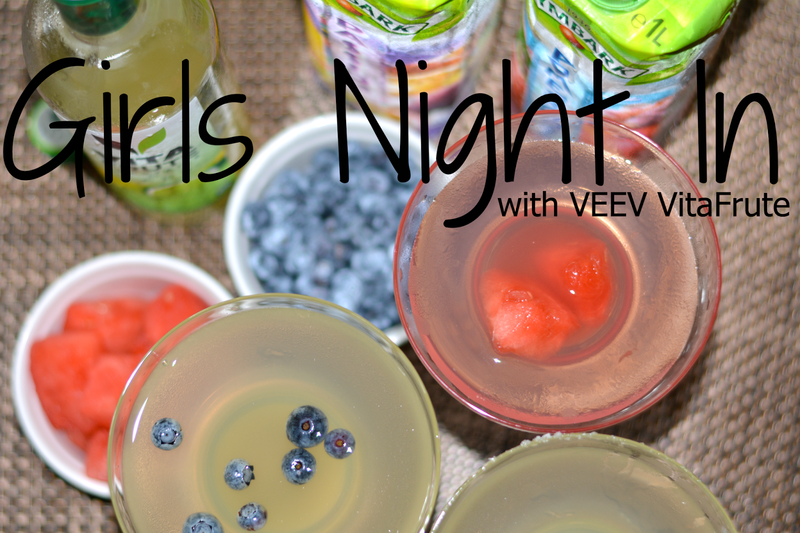 You could win a grand prize of an Ultimate Summer Party for you and 30 friends sponsored by VEEV! Ten runner ups will receive the ultimate hostess cocktail kit. Not as awesome but still awesome. Find your favorite summer entertaining or party tip on Pinterest or pin them from the web to a board of your choice. Complete the short form on Facebook. Submit your favorite party tip via the URL to your pin. Before you do that though, print the $5 off coupon and give VEEV VitaFrute a try! 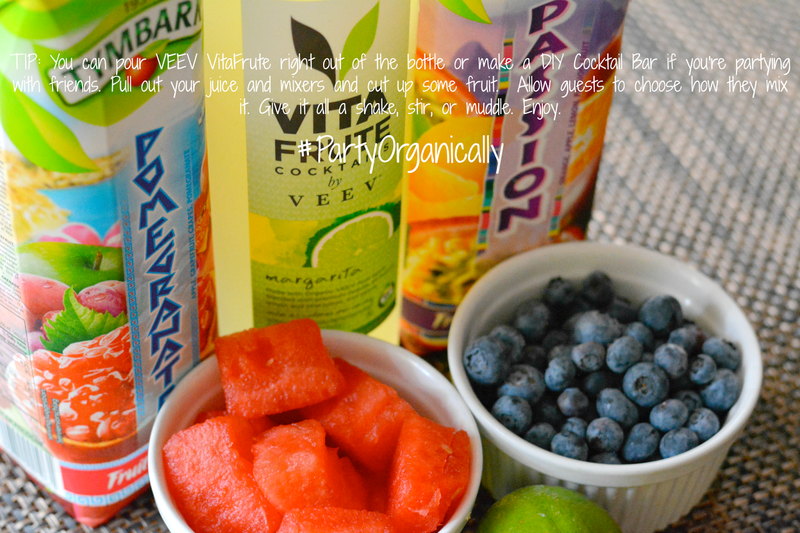 Have you tried any of the VEEV VitaFrute flavors? What's your favorite? Objectifying men. I think I love you lol.